Full body armour, Snowboard ski or motorbike back protector, mororcycle back protector, spine protection, lumbar support and general torso protection is necessary for body if you have a tendancy to wipe out big time or if you push hard in the park, pipe or dry slope. We stock specialist snowboarding and skiing body armour but it offers impact protection for loads of other sports too, such as motorbike, bmx, MTB, bike, skate, roller blading skate boarding and more. If you ride hard, make sure you land soft! Level 1 protection for your elbows, shoulders and back from Forcefield Mons Jacket. The Mons vest offers certified flexible back armour for maximum comfort, manoeuvrability and protection. Super light and flexible back protector, designed for a variety of action sports that is the ultimate in comfort. Women's low-profile, lightweight Armourgel impact vest from Amplifi. The Pro shirt X-V offers premium protection for your elbows, shoulders. This product DOES NOT include back inserts. Women's low-profile, lightweight impact vest from Amplifi. High performance and lightweight ski/snowboard back protection vest. Low-profile, lightweight Armourgel back protecter from Amplifi. A super-lightweight, vented SAS-TEC back protector for bombproof comfort and the ultimate fit from Amplifi. Low-profile, lightweight impact vest from Amplifi. Low-profile, lightweight Armourgel impact vest from Amplifi. 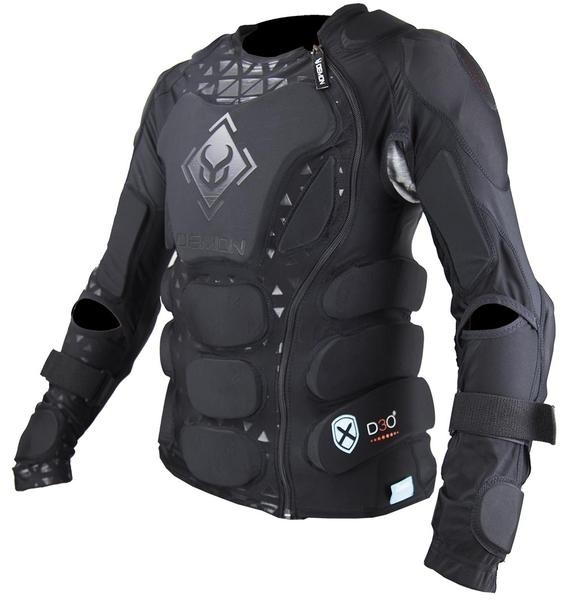 The Pro shirt X-V-S offers premium protection for your shoulders and chest with a full CE level 2 back protector built in. Extremely lightweight and versatile impact vest from Demon with D3O technology. Women's super lightweight rib and back armour for maximum protection, manoeuvrability and comfort. High performance ski/snowboard back protection. High performance, lightweight snowboard/ski back protection with great ventilation. Kids' low-profile, lightweight impact vest from Amplifi. 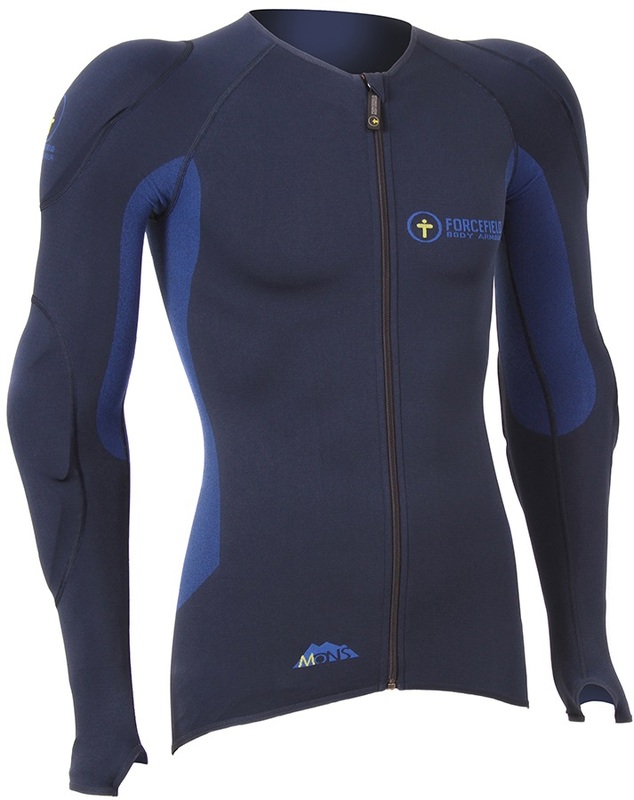 The pinnacle in full upper body armour for all extreme sports. This base layer is a high tech replacement or addition for your Pro Shirt X-V.
Lightweight hardshell honeycomb impact vest from Amplifi.